You rarely find people who are extremely happy and comfortable at the job they are in. 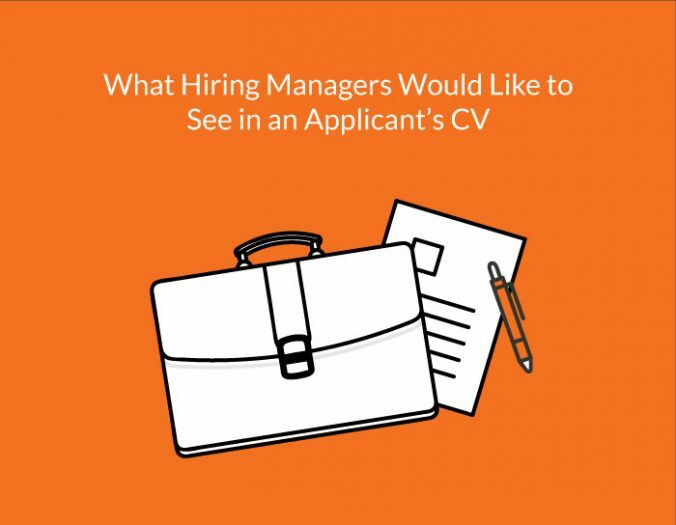 Most employees are either unhappy with their manager, want a better salary, need more challenging tasks, or they’re simply looking to change their career path. But how hard are they trying to find that ‘ideal’ job everyone is dreaming about? 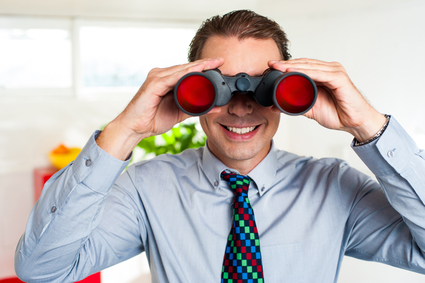 Here are a number of smart ways to stay on the lookout for a better job! 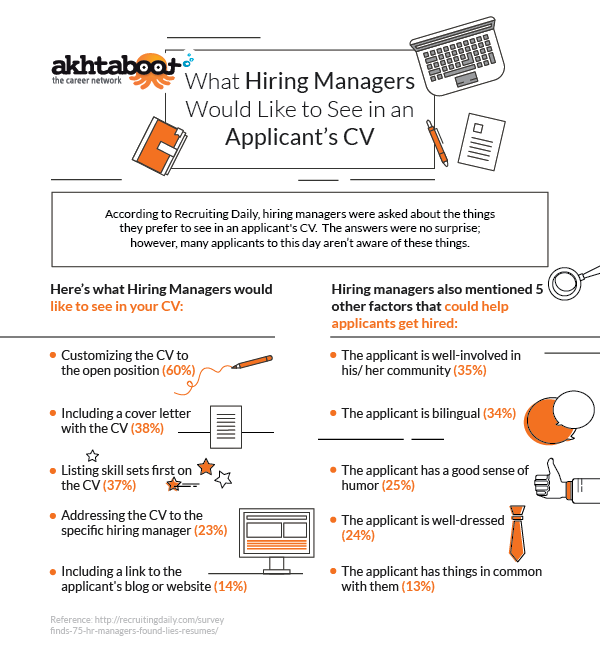 Online recruitment portals can be of great value in providing you with fresh job content on daily basis. 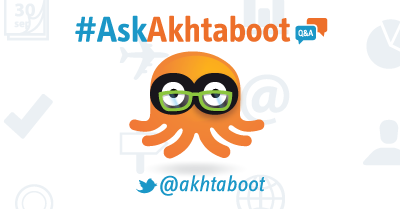 Akhtaboot for example provides job seekers of all career levels and industries with hundreds of jobs all over MENA. 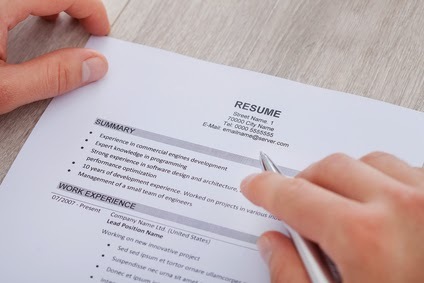 Make your CV look and sound great!